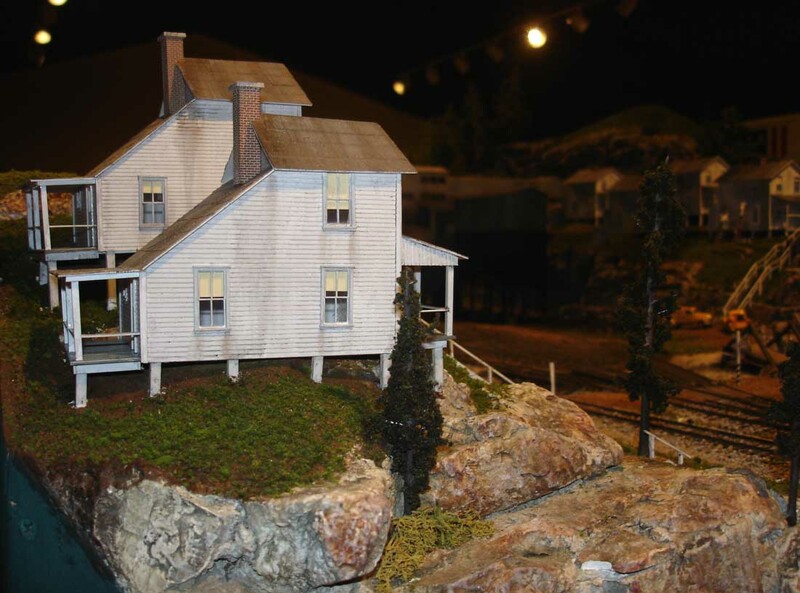 On October 15, 2005, a model railway exhibit was opened at the Tipton-Haynes Historic Site at 2620 South Roan Street in Johnson City, Tennessee titled "Appalachian Summer." 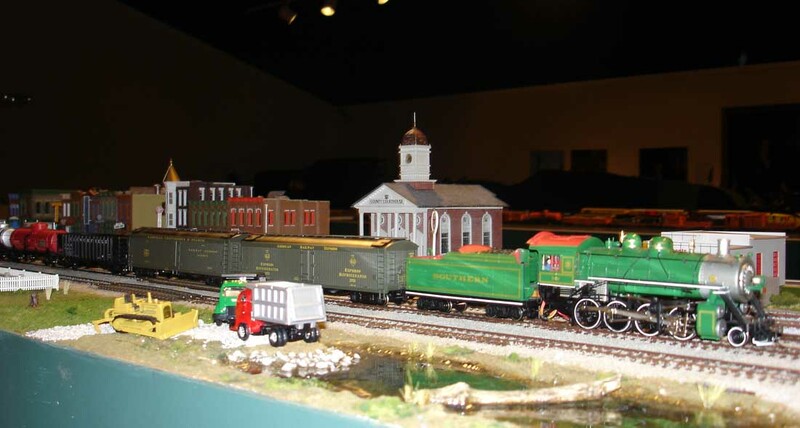 Developed and owned by the Mountain Empire Modular Railroaders, this exhibit represents the first organizational effort toward creating a permanent collection and museum dedicated to the railway history of the Johnson City area. Note: This is an archived photo collection. 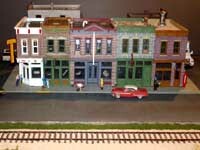 This exhibit has been moved to the George L. Carter Railroad Museum on the campus of East Tennessee State University. 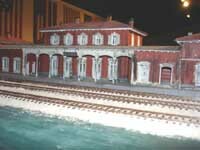 The conductor prepares for departure. "OK Gentlemen, start the engines... ALL ABOARD!." 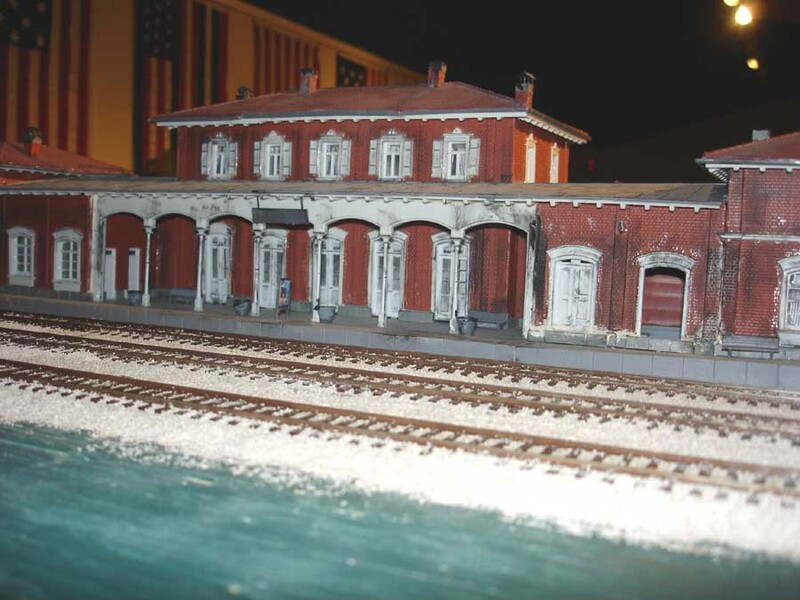 "The detail the model railroaders have put into this layout is truly fascinating." 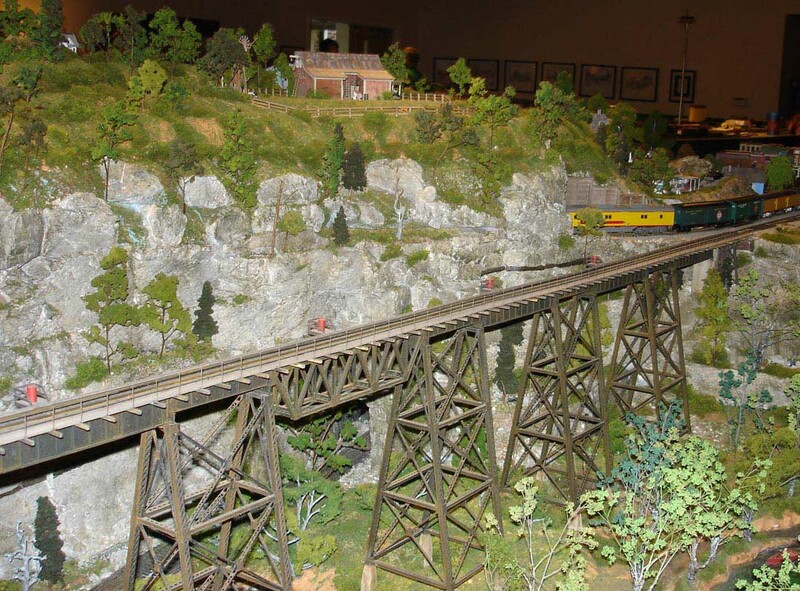 "In the photos and up close it looks exactly like a real railroad." Conductor Benjamin views the train. 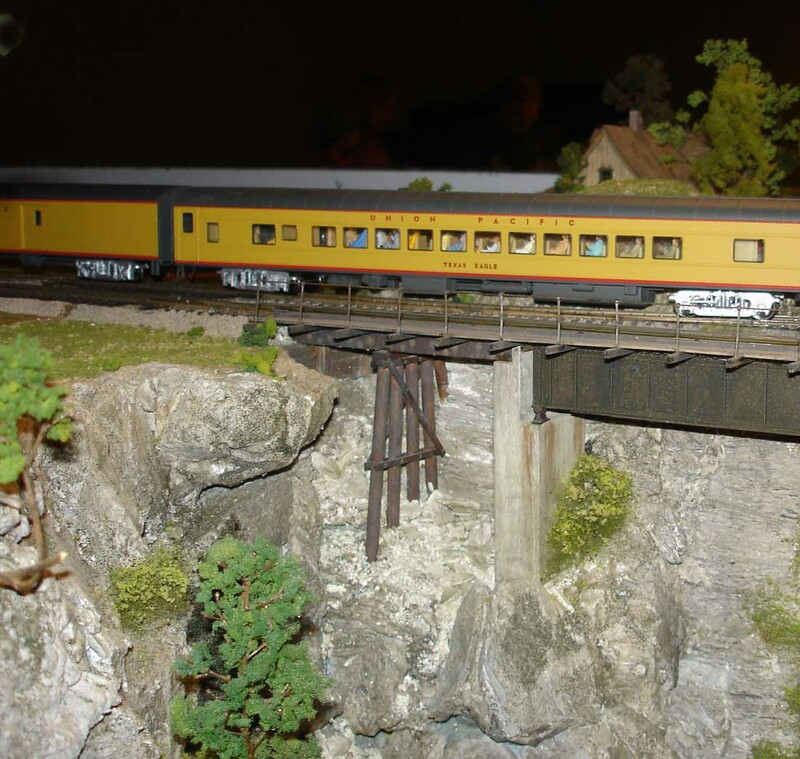 A passenger train is coming through. 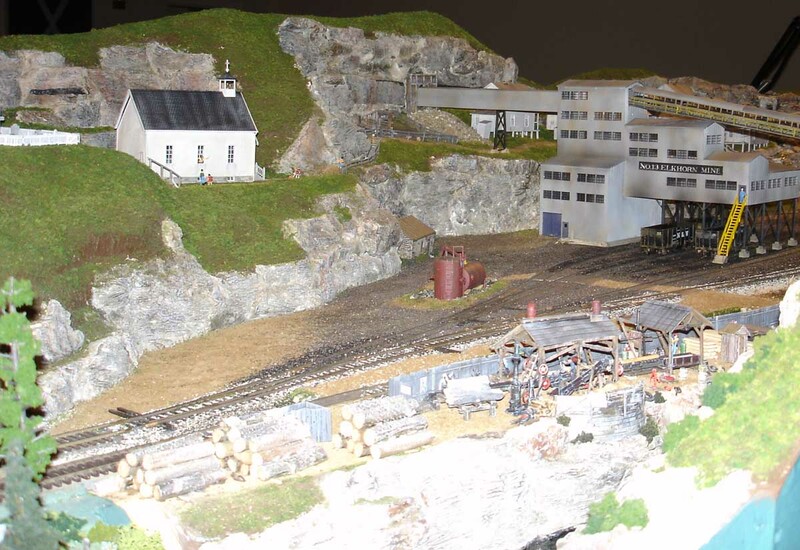 Coal mining operation at Elkhorn City. "A chair is available for smaller folks to view the full layout." 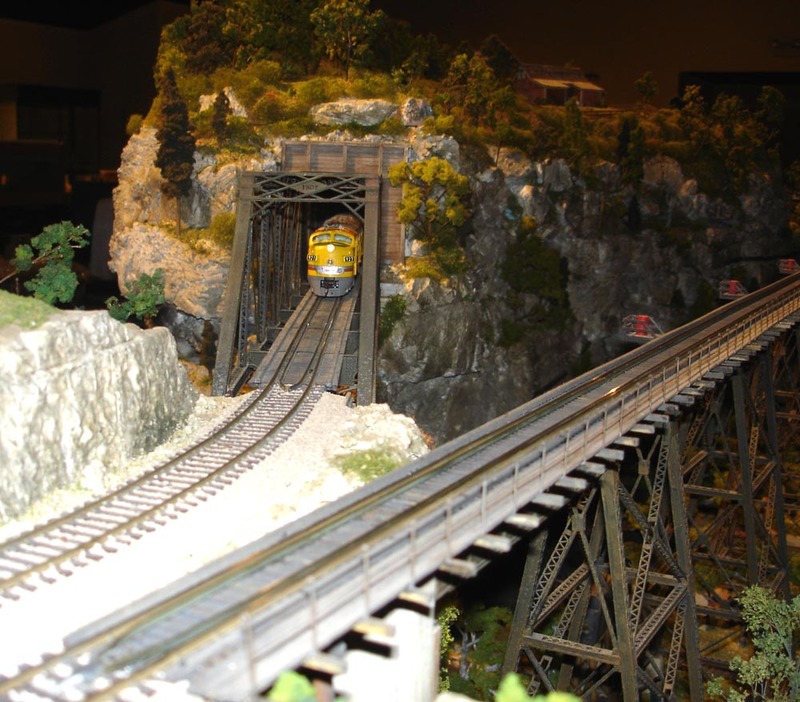 "It looks like a group from Texas passing through the mountains over the old Clinchfield line." 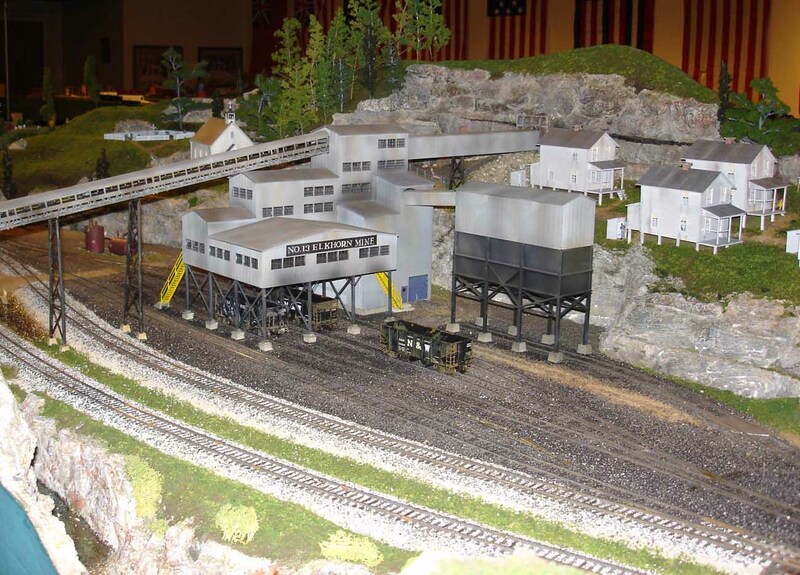 "Here the coal is sorted into rail cars and 3 grades of coal are separated." 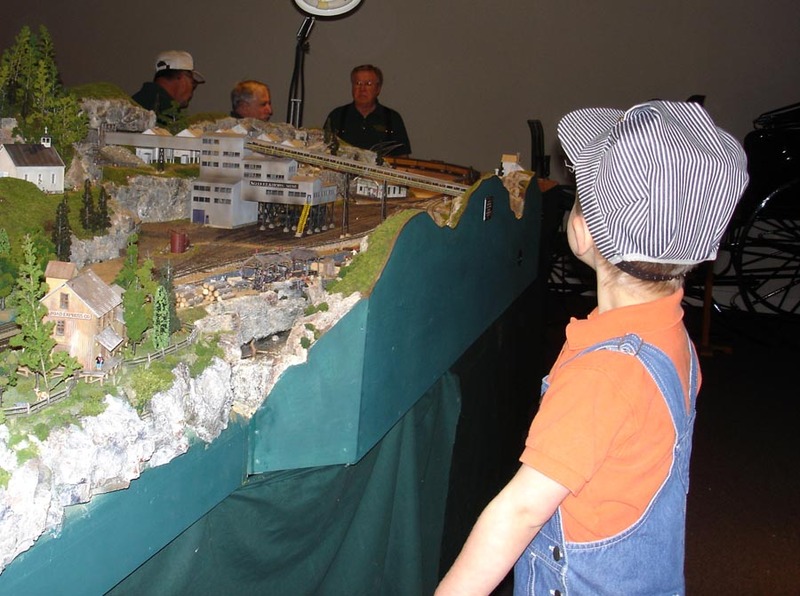 "The CSX operating through Johnson City is still a major shipper of coal 100 years after its founding as the legendary Clinchfield Railroad." 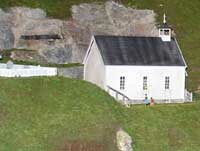 "Near the Elkhorn Mine is a church and cemetery." 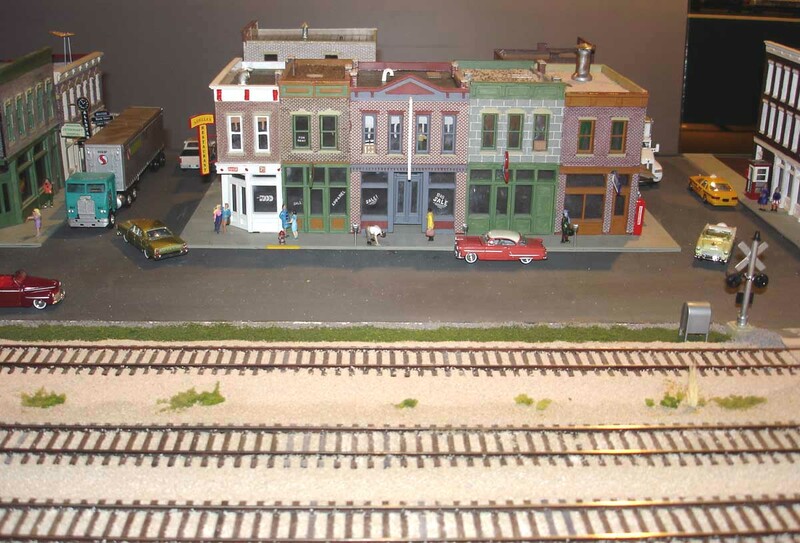 "The layout includes space for spur lines and yards where crews can unload shipments for the Town." 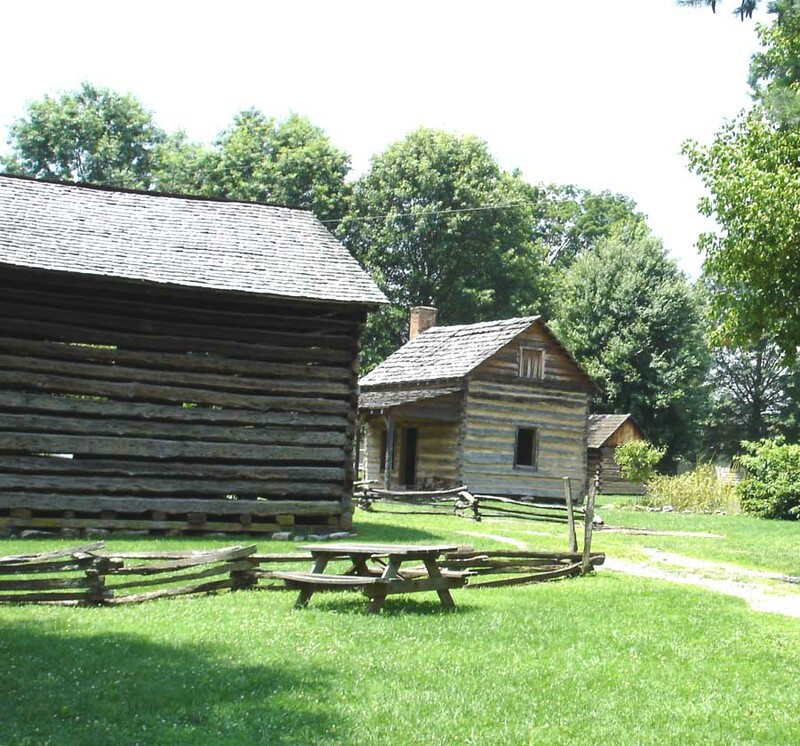 "In Appalachia,the shortage of flat land forced many homes and buildings to be placed on steep hillsides." "Years ago barns were painted with ads such as this one for Mail Pouch Tobacco. 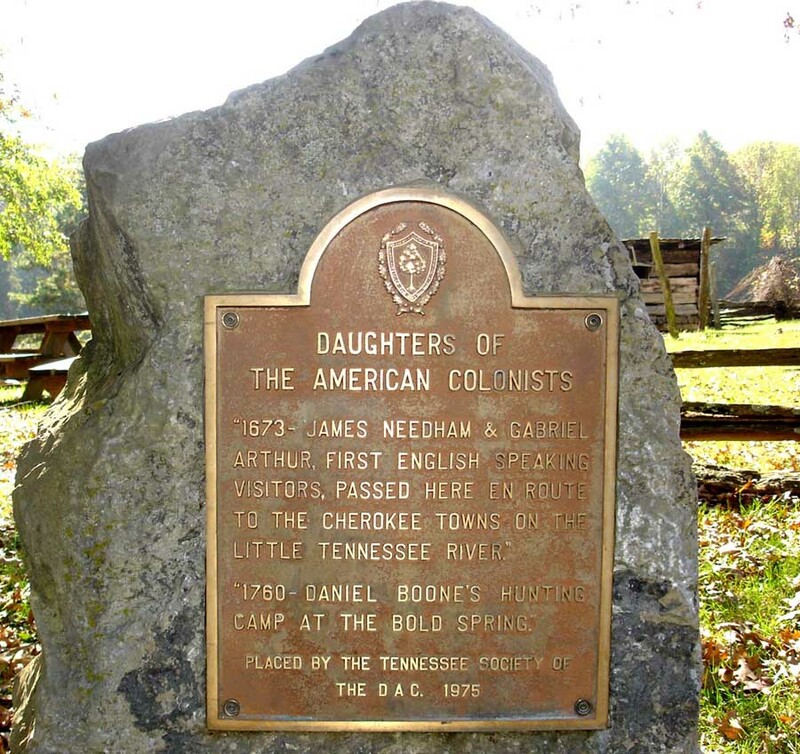 The most frequent of all were the See Rock City signs all over the south." 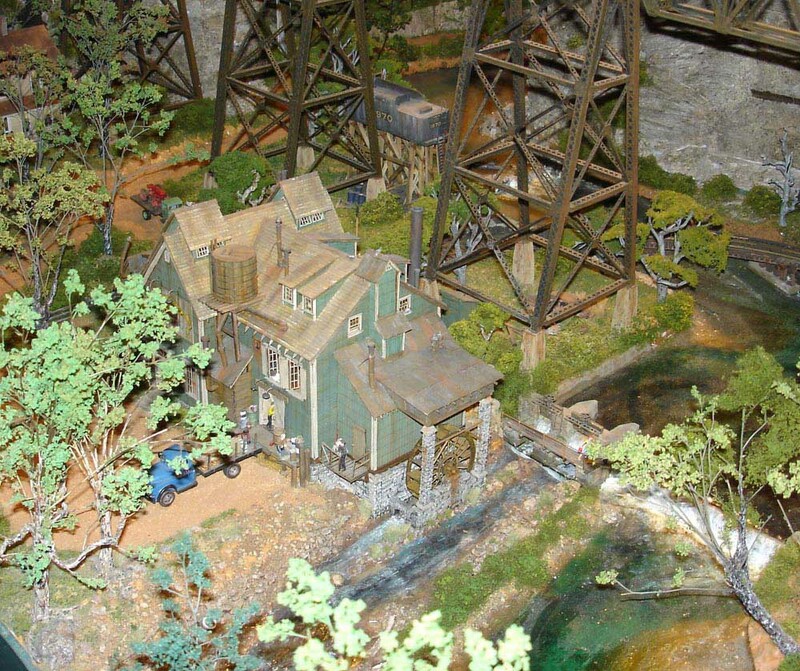 "Long ago mills for making flour were powered by water wheels as shown in this display." 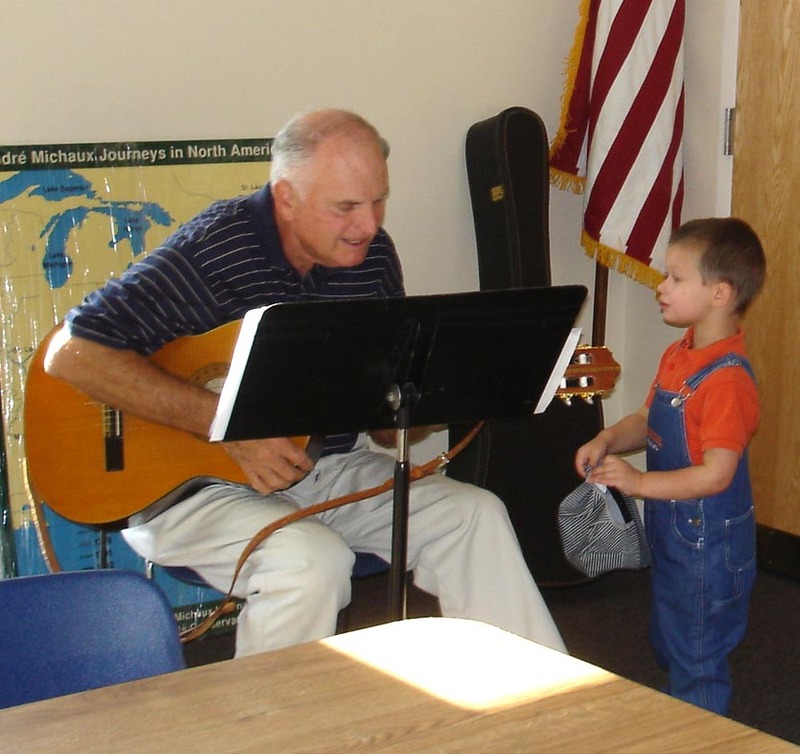 "Mr. Art - I'm looking for a repertoire of traditional folk songs mixed in with some railroad tunes." 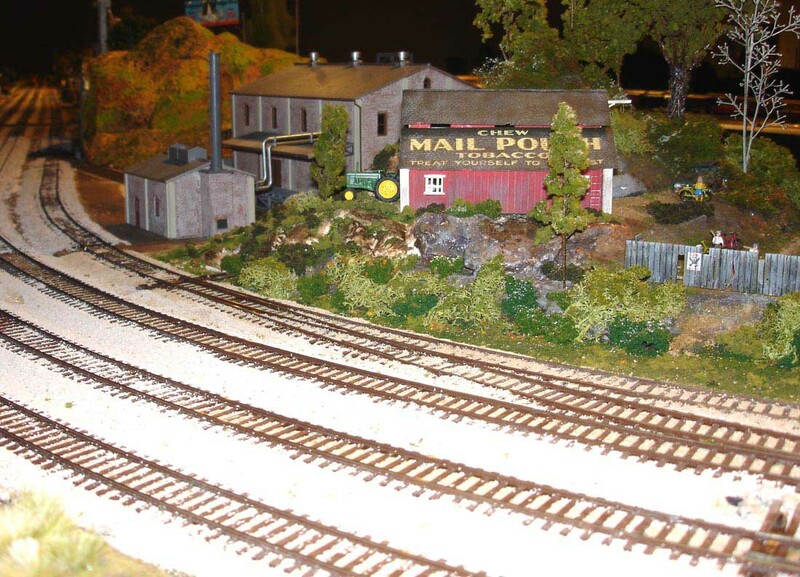 "The encore number was called Long Black Rifle and Art's rendition and vocal range brought an immediate stream of folks over from the railway exhibit room across the hall." 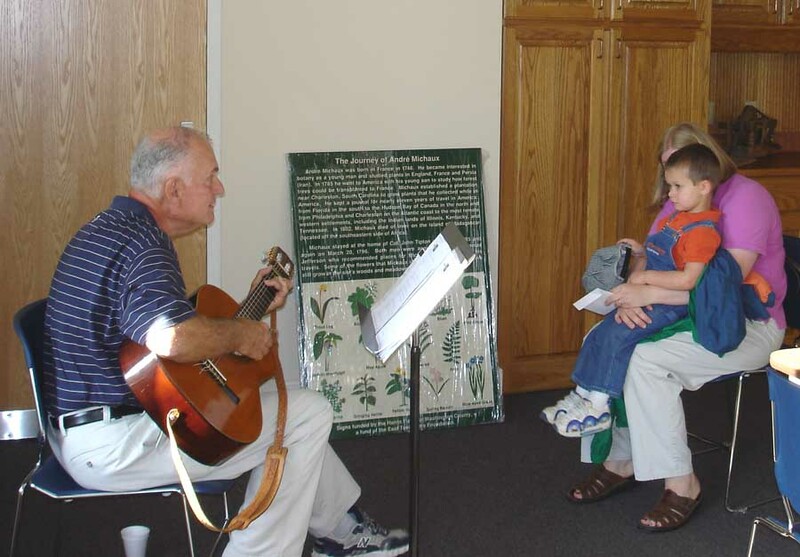 "Many songs written about Appalachia featured workers on the trains, hoboes, and other railroad themes." 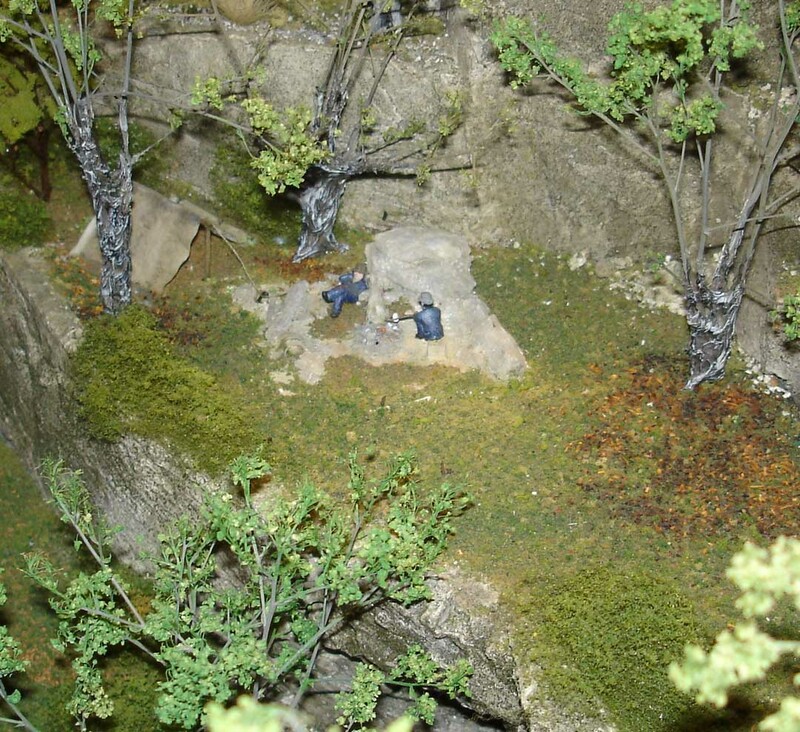 "The model displays include amazing authenticity including weathering of buildings and you can see a different design feature each time you view a portion of the layout." 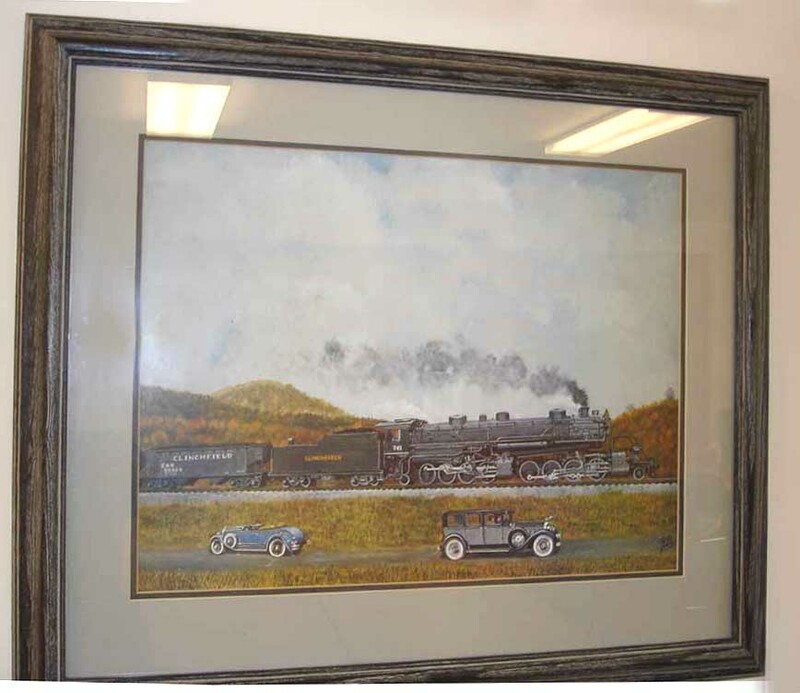 " A Ted Laws painting is essential for any Appalachian Railway Exhibit. 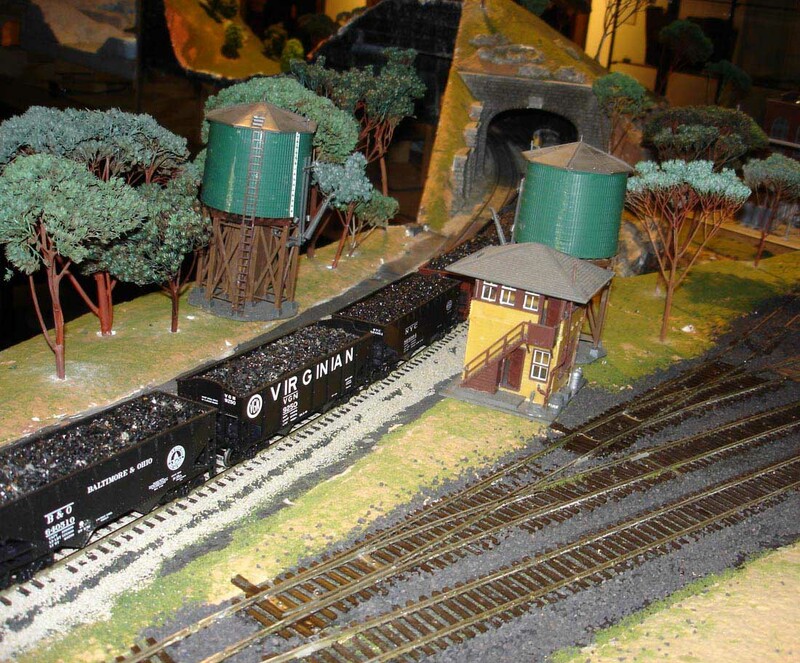 "Members of the Mountain Empire Modular Railroaders each customized a four-foot section to an individual theme then integrated them all to form the Appalachian Summer exhibit." Great attendance on opening day. Thanks Benjamin for hosting this tour! 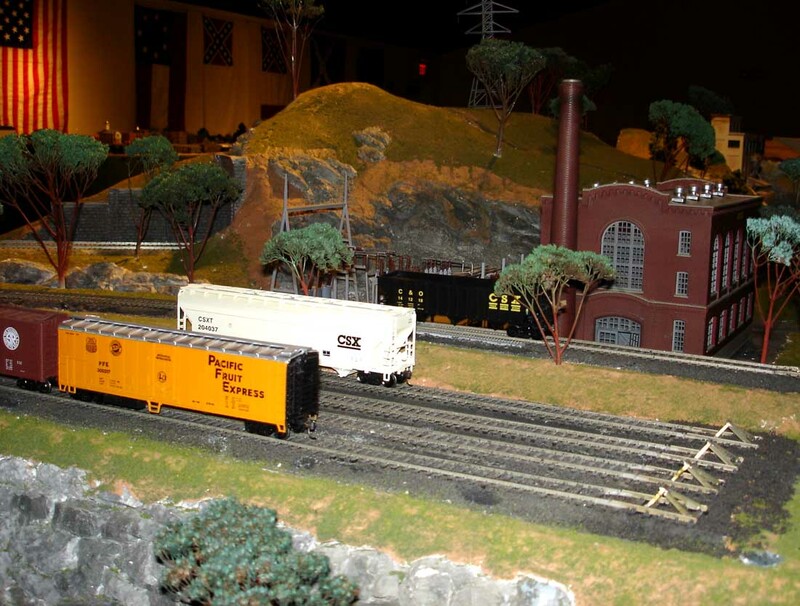 "The exhibit includes sound effects, lighting treatment that can vary from day to night scenes, and remote controllable features of the trains to create a unique experience." 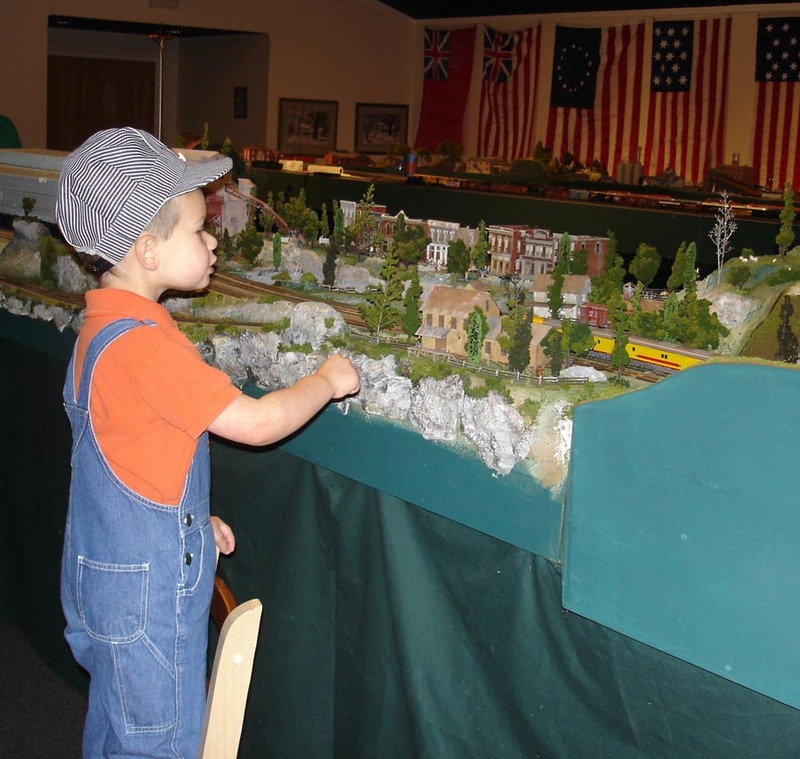 "Several hundred people visited the morning opening of the railway exhibit, toured the extensive grounds of the Tipton-Haynes Historic Site, and heard Art Daniels' great railway and Appalachian heritage tunes." 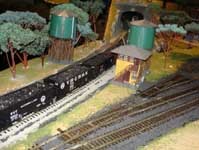 "I hope you enjoyed the tour and will visit the trains at Tipton-Haynes. 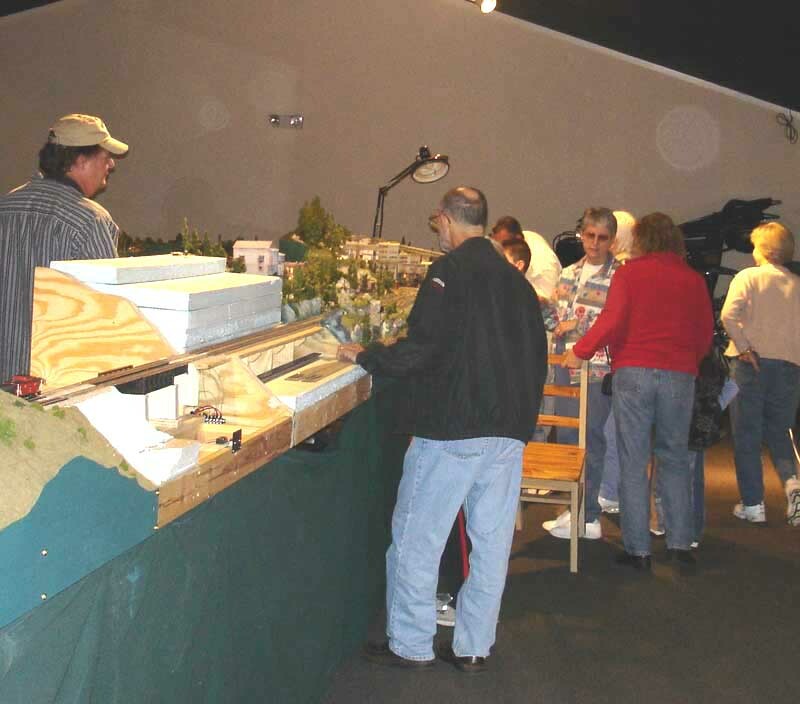 As you can see this is something the whole family will not want to miss!" 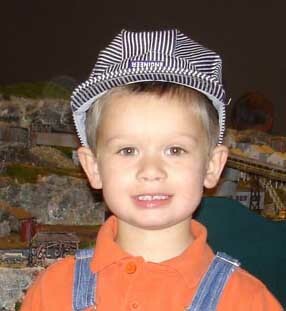 "Landon Carter Haynes Day was proclaimed by Mayor Henry Johnson of Johnson's Depot, TN for October 15, 2005." 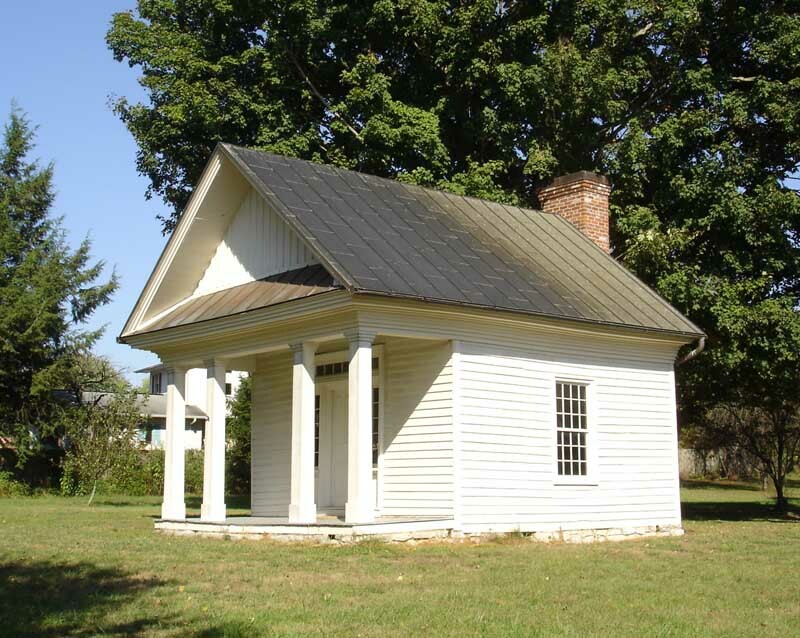 "Landon Carter Haynes was the first attorney located where the City of Johnson City later developed. 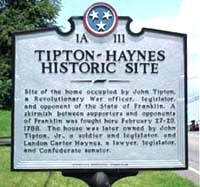 This is his law office at the Tipton-Haynes site. 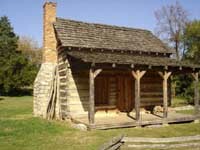 Haynes was a Confederate Senator from Tennessee." 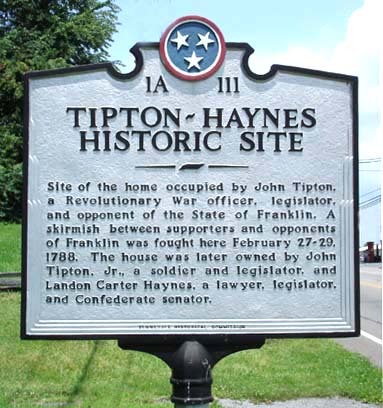 "Markers at the Tipton-Haynes Historic Site denote events in North American history from 1673." "The Battle of the Lost State of Franklin was fought on the grounds of Tipton-Haynes and this event has fascinated noted historians including Theodore Roosevelt." 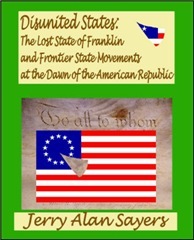 "Local author Jerry Alan Sayers has written a definitive work on the Lost State of Franklin highlighting the intrigue and intricate power struggle behind the effort for statehood. 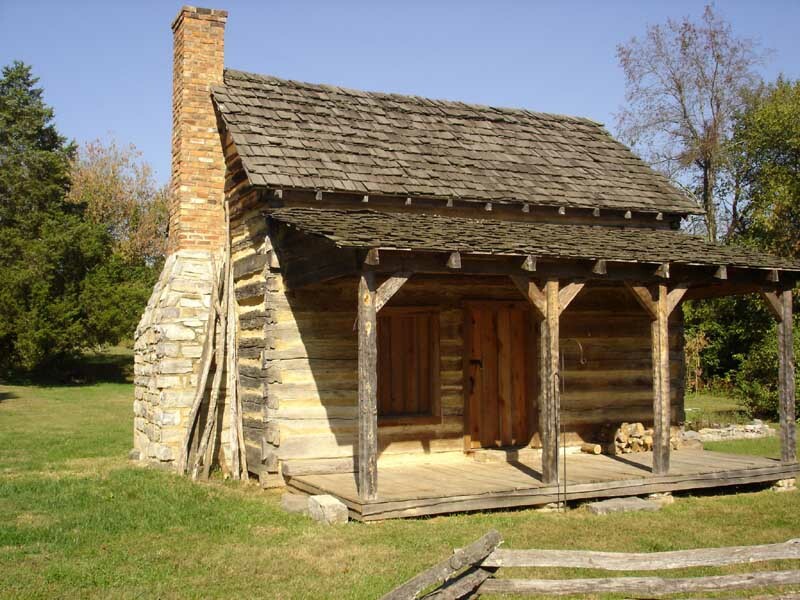 Franklin came amazingly close to being the 14th American state and its organizers paved the way for the 16th state - Tennessee." 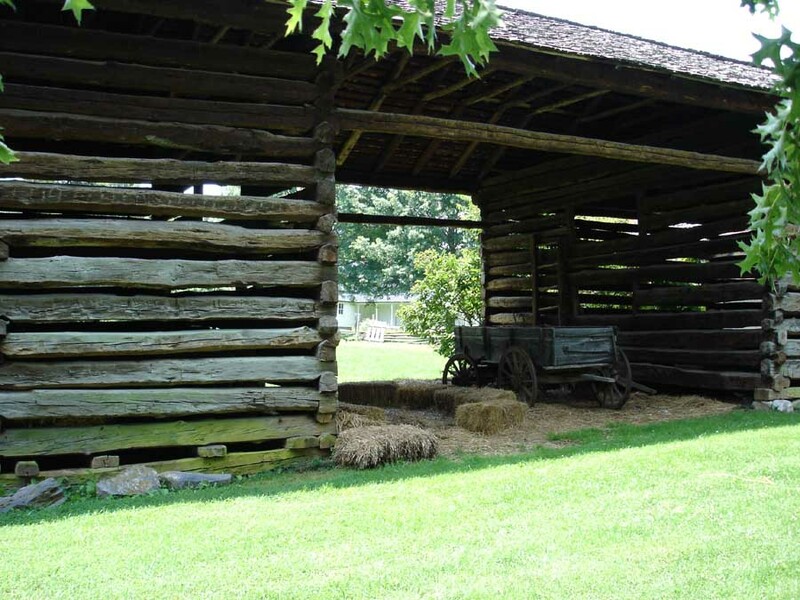 "This double crib barn once was used to house race horses. 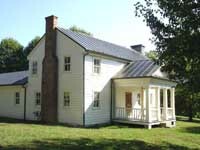 Horse racing was a favorite sport of early settlers." 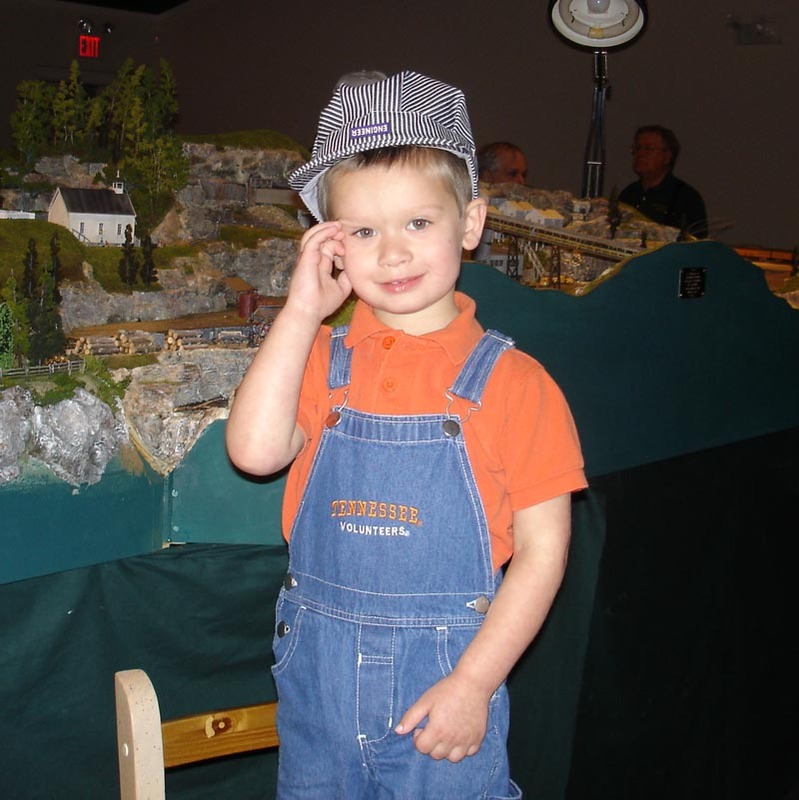 Thanks Mr. Landon Carter Haynes for your hard work and personal financial support for extending the railroads into Northeast Tennessee.